for $199,000 with 2 bedrooms and 2 full baths. This 2,000 square foot home was built in 1996 on a lot size of 0.1700 Acre(s). 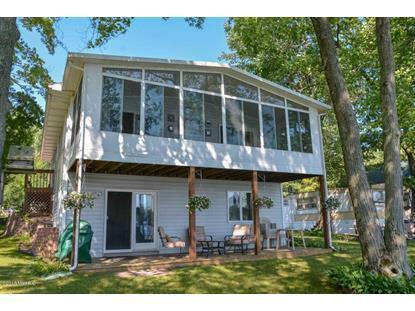 Lakefront living at it's best. Extremely well maintained home with frontage on All Sports Halls Lake. 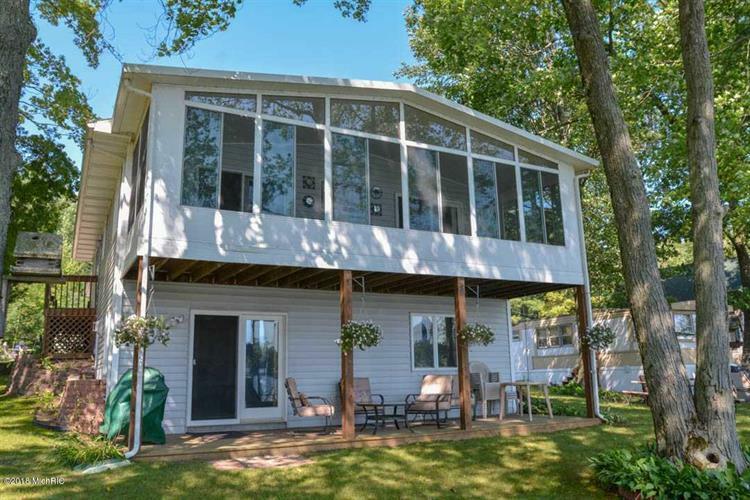 Home features include granite countertops, custom cabinets, tiled back splash, hardwood floors, ceramic tile, 2 full baths, skylight, full finished walkout with full kitchen, 3 season room, 2 car attached garage, patio, and incredible views of the lake.